Input voltage: 85 to 265V AC. Warm white, pure white, cool white. Plug-in cable, easy maintenance and stable connection. Aluminum body with tempered glass. Adjustable screws for installation and lighting requirement. Colors: warm white, pure white and cool white. 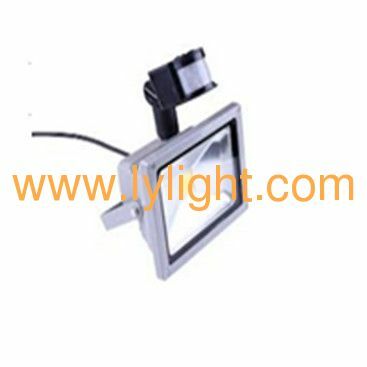 Low light decay, good heat-sink and long lifespan. Quick start, no delay and flicking, eye protection. Eco-friendly, no UV, mercury and other harmful elements. Energy-and power-saving over 90% than traditional floodlight. Landscaping buildings, bridge, squares, sports centers, tunnels, gardens, subways, undergrounds, factories, clubs, hotels, stages, parks, parking lots, plazas and art galleries.